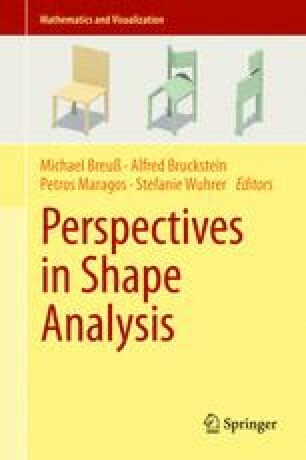 Homology and persistent homology are fundamental tools for shape analysis and understanding that recently gathered a lot of interest, in particular for analyzing multidimensional data. In this context, discrete Morse theory, a combinatorial counterpart of smooth Morse theory, provides an excellent basis for reducing computational complexity in homology detection. A discrete Morse complex, computed over a given complex discretizing a shape, drastically reduces the number of cells of the latter while maintaining the same homology. Here, we consider the problem of shape analysis through discrete Morse theory, and we review and analyze algorithms for computing homology and persistent homology based on such theory. This work has been partially supported by the US National Science Foundation under grant number IIS-1116747 and by the University of Genova through PRA 2013. The authors wish to thank Davide Bolognini, Emanuela De Negri and Maria Evelina Rossi for their helpful comments and suggestions.